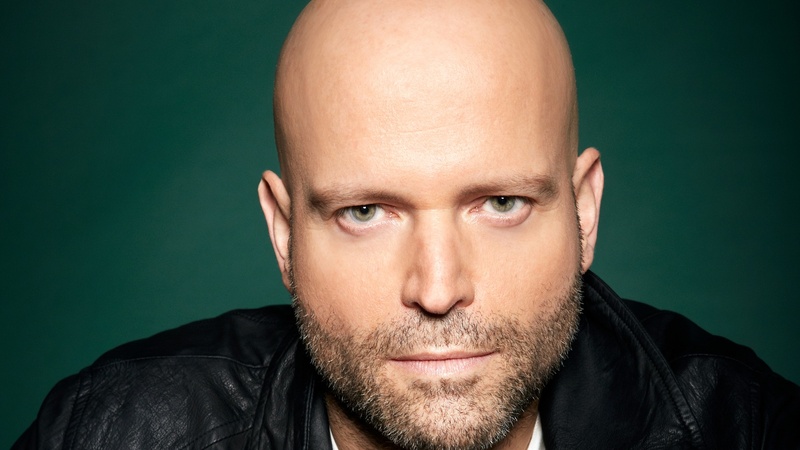 Director Marc Forster’s film career has had a slightly darker edge with films like “Monster’s Ball” and “World War Z”. It wasn’t until a request from his small daughter to “make a movie she could watch” that he decided on a Winnie The Pooh reimagining in “Christopher Robin”. Today on The Treatment, Forster discusses the magical escapism that Winnie the Pooh represented for him as a child as well at the technical details that went into animating Pooh for the film.